The Securities and Exchange Board of India has set up a group to look into the existing Institutional Trading Platform (ITP) framework and suggest measures to facilitate listing of startups. The group will review the need for the ITP framework in the “current context”, revisit the framework and identify the areas that require further changes, the capital markets regulator said in a statement on Tuesday. The regulator had notified the ITP framework in August 2015 with an aim to facilitate listing of new-age companies in sectors such as e-commerce, data analytics and bio-technology. However, this framework failed to gain any traction and no startup has listed so far. SEBI said members of the group include representatives from the Indian Software Product Industry Round Table (iSPIRT), The Indus Entrepreneurs (TIE), the Indian Private Equity and Venture Capital Association (IVCA), law firms, merchant bankers and stock exchanges. It didn’t disclose any names. The group shall try to submit the report to SEBI within one month, the regulator said. 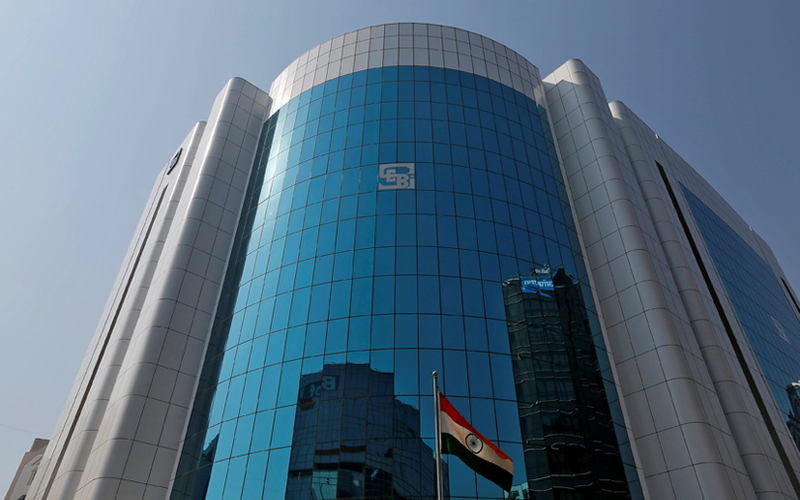 Separately, SEBI set up another panel of industry experts to examine the possibility of letting local companies directly list their shares overseas. SEBI’s 2015 norms had eased disclosure requirements for startups looking to list. SEBI had also relaxed its delisting, takeover and Alternative Investment Fund regulations for startups engaged in IT, data analytics, intellectual property, bio-technology or nano-technology activities. The aim of the ITP framework was to encourage domestic startups and entrepreneurs to remain within the country rather than moving abroad for funds. However, the platform was open to only institutional investors and high-net-worth individuals, as SEBI fell that small retail investors needed to be safeguarded against a higher level of risks associated with this platform. The regulator has considered easing startup listing norms previously, too. In 2016, it proposed a raft of changes including allowing family offices and hedge funds to invest in startups’ public offerings. But that still wasn’t enough to lure startups. Earlier this year, a number of industry executives at the NSE Tech Conclave 2018, powered by VCCircle, said that startups would go public only if listing norms were changed.